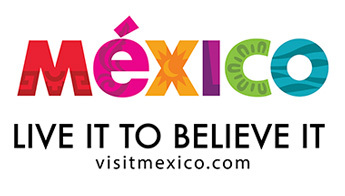 American Student Travel Abroad and the Mexican Tourism Board have partnered together to spread one simple message that the number one visited country for over 35 years by American students is alive and VERY well…and has always been! Ok, go ahead and admit it. As a Spanish instructor organizing your biennial student abroad tour, you may have skipped over the thought of going to Mexico and opted for another Spanish speaking country to visit instead. Or, you may have wanted to plan your school’s tour to Mexico but were forced to look into an alternative destination by your school board due to the media’s constant barrage of negative press over safety concerns. Whatever the situation, most teachers can agree that they have recently skipped over Mexico for one reason or another. Mexico lovers! I’m here to bring you some great news. Mexico, though never really gone, is BACK! In fact, Mexico is better than ever before. Over 15 million Americans traveled to Mexico in 2013 and has returned to the #1 position as an international destination for Americans, bumping Canada to 2nd place. During your brief ‘hiatus’ from Mexico, the country has been going through a renewal of epic proportions and billions of dollars have been poured into its infrastructure resulting new airports, freeways, resorts, and archeological & historical restoration to name a few, making it one of the top 10 visited countries in the World. On top of this, new leadership has spawned improved security and new way of thinking…one that looks towards the future. Our beautiful neighbor to the South is one of the main reasons why Spanish is taught in our schools today. It may very well be one of the reasons why you actually teach Spanish. Mexico’s culture and history is deeply rooted in our society here at home. Americans have a strong love affair for Mexico. And just think, its vibrant history and people are on display in true life just a short plane ride away! This year marks ASTA’s 40th year of sending groups to Mexico. To commemorate our long-lasting relationship with our friends south of the border, ASTA, along with the Mexico Tourism Board, are working to re-introduce to teachers that once frequently traveled there, with the country they loved in the first place. Well, here is your opportunity get re-acquainted! ASTA is planning a tour of the Midwest this early fall to do a series of presentations along with members of the Mexican Tourism Board so teachers and school board members can hear first-hand of these amazing changes and new and exciting places to visit within the country. Be sure to check back as new details of the tour will be released soon. Also, ASTA has put together 8 signature tours in various regions of Mexico that have been given a special stamp of approval. 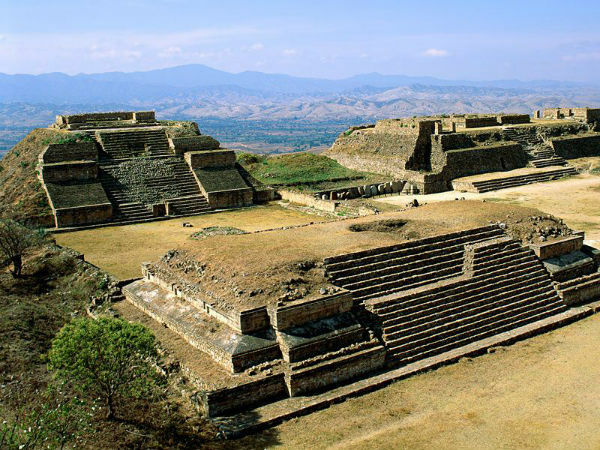 Not only for their safety and top quality accommodations, but for the carefully designed itineraries that highlight the true magic of the history and culture that is Mexico. Furthermore, they are extremely affordable and were created to give everyone an opportunity to experience this amazing country. C’mon. You know you are craving its food, its romantic zocalos, pristine beaches and Mariachi music. Mexico is in you. Come Live it to BELIEVE it! Our line is always open. Give us a call and we’d love to chat with you about Mexico in general. Or, just drop us a note. Be sure to get your free classroom poster of the Mexico or request more information and order brochures. Call 1.844.327.ASTA to expand the walls of your classroom and plan your Mexico adventure today!